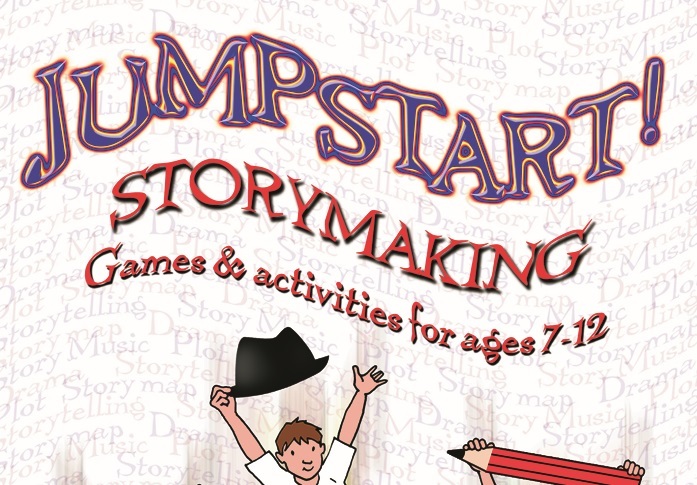 This collection of games and activities will develop the creative process of `storymaking’. There are over 100 provocative and thought-provoking games and activities, intended to ‘jumpstart’ storytelling, reading and writing in any Key Stage 1, 2 or 3 classroom. Practical, easy-to-do and vastly entertaining, the `jumpstarts’ will appeal to busy teachers. It focuses upon ‘storytelling for writing’ as well as creating a whole school culture of storytelling, reading and writing. Storymaking is the process of retelling, innovating and creating new stories. Like the best-selling Jumpstart Literacy, Jumpstart Storymaking contains imaginative ‘quick-fire’ ideas that could be used as creative warm-ups or developed into lessons.